Quite often, sound goes hand in hand with video and it is only natural for Concept Light to incorporate this expertise. 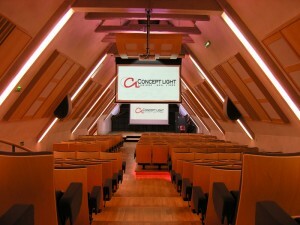 Projection, video display and video-conferencing are applications that Concept Light makes available to you. 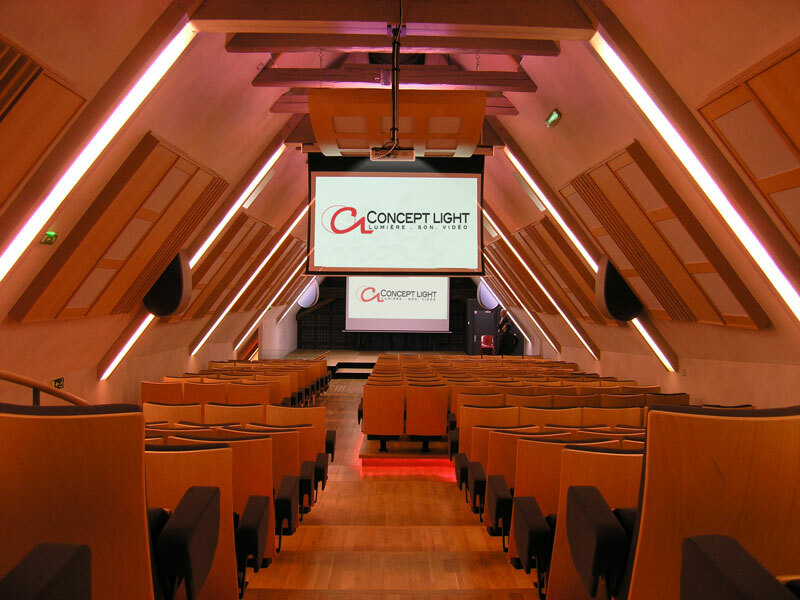 The experts of Concept Lighting gives you all their skills to study your problems regarding video projection.